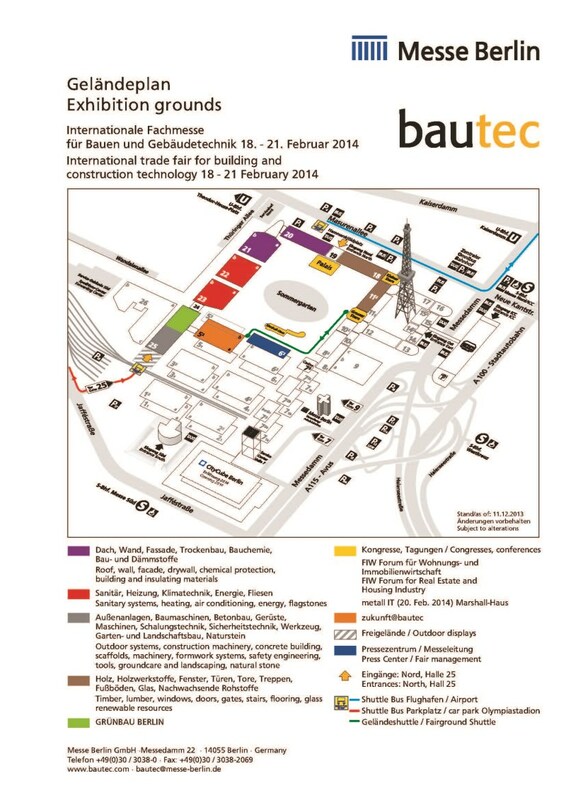 The International Traid Fair for Building and Construction Technology. As the year’s most important building industry trade event, Bautec 2014 showcases the professional expertise and ingenuity across the entire sector. Taking place for the sixteenth time in 2014, bautec has become established as one of Germany's leading construction industry trade events. Bautec 2014 is expected to attract over 55,000 international trade visitors and private investors interested in building and modernization.